The biggest story across the Eastern seaboard this weekend- and to a degree elsewhere- was the deadly and much-hyped Hurricane Irene. As the storm swept through the region, the clamor for hyperlocal information began- particularly given the localized nature of the danger. While some areas saw minor inclement conditions, other were beset with massive flooding, bridge and road collapses and downed power lines. And as the storm hit, locals were able to get some of the targeted information they sought through AOL’s Patch. 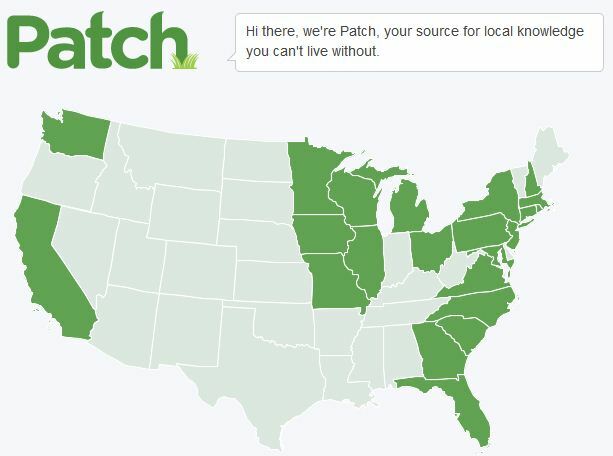 While events like Hurricane Irene will likely be Patch’s bread and butter, it will be interesting to see if the network can achieve the traffic necessary to keep it afloat before it burns through much more of AOL’s cash.